A Mac OSX application for utilizing song lyrics and music to learn a foreign language. 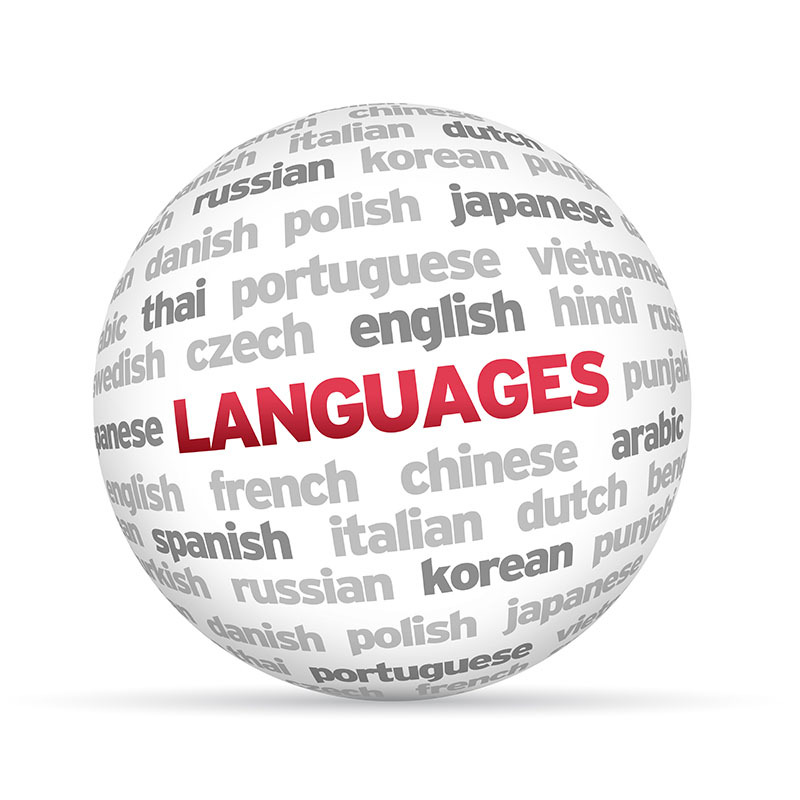 A natural and effective method that makes learning a foreign language fun. Lyrics with music can be a powerful tool to assist with learning a foreign language. When words are combined with rhyme and music, the human brain can more readily retain the words in a natural way. This accelerates acquisition of vocabulary and thinking in the new language as opposed to just memorizing it. In many ancient cultures without a written language, history and stories were passed from generation to generation through song and rhyme. 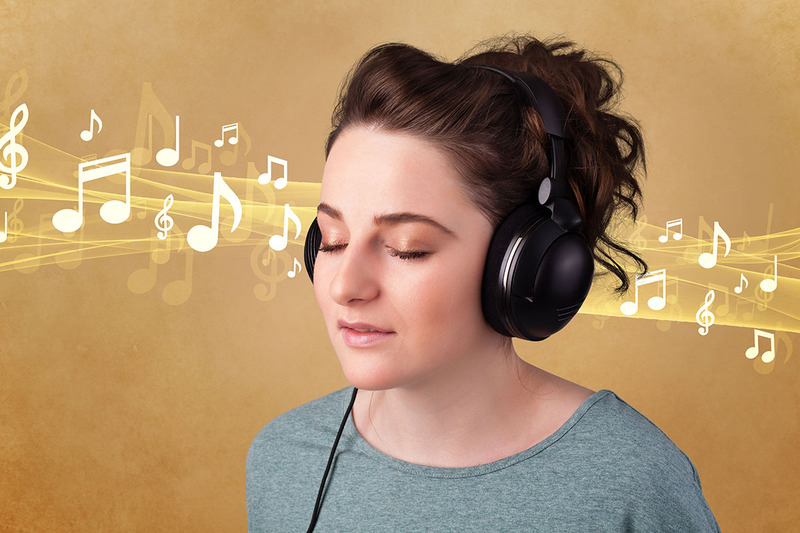 The brain is naturally wired to readily retain words embedded in song. Music makes learning fun. Remember how you learned your ABC’s? Listening to a song is pleasurable and exposes the learner to the culture of the language being learned. Once one learns the translation of a song’s lyrics with this application, the song can be enjoyed anywhere and anytime as it continues to facilitate long-term retention. Select a song from your iTunes music library in the language you are learning. Acquire the lyrics for the song. Obtain the translation for each lyric. Set the timing for the start of each lyric. Use the exercises to learn the lyrics!